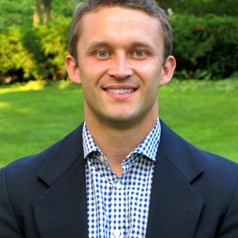 A. Trevor Sutton is a PhD student at Concordia Seminary in St. Louis, Missouri. Sutton has an MA in Digital Rhetoric from Michigan State University, an M.Div. from Concordia Seminary, and a BA from Concordia University - Ann Arbor. Sutton’s research focuses on the intersection of technology and theology, social media and religion, and digital rhetoric. Sutton is co-author of Authentic Christianity: How Lutheran Theology Speaks to a Postmodern World (Concordia Publishing House, 2017).